NEW YORK: Estée Lauder Companies has promoted Bari Seiden-Young to SVP of global corporate communications, citizenship and sustainability. Seiden-Young will oversee comms for Estée Lauder’s global corporate citizenship and sustainability organization, according to a statement from the beauty company. She will raise awareness for its citizenship and sustainability goals and introduce its archives to more stakeholders. Seiden-Young will continue to oversee Estée Lauder’s breast cancer campaign and Lauder family communications, responsibilities she was given in 2010. 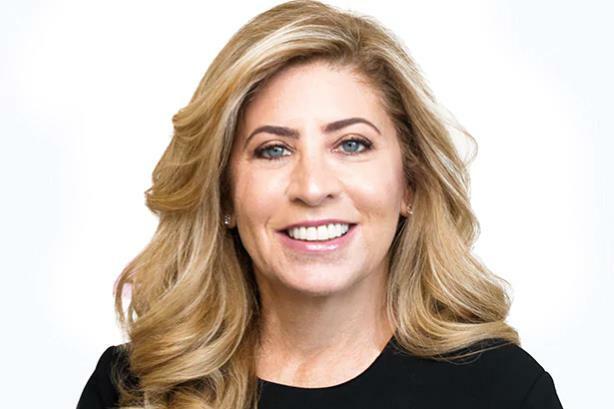 Her efforts have generated tens of millions of dollars to support "research, education and medical services in the fight against breast cancer," the company said in a statement. Seiden-Young will report to Alexandra Trower, EVP of global comms, and Nancy Mahon, SVP of global corporate citizenship and sustainability. Seiden-Young has worked at the company for 18 years, according to her LinkedIn account. She joined in 2001 as VP of global comms, overseeing PR for the Aramis and Designer Fragrances division. Since then, she’s worked on specialty brands such as Bobbi Brown, Jo Malone London and La Mer. Seiden-Young could not be immediately reached for comment.